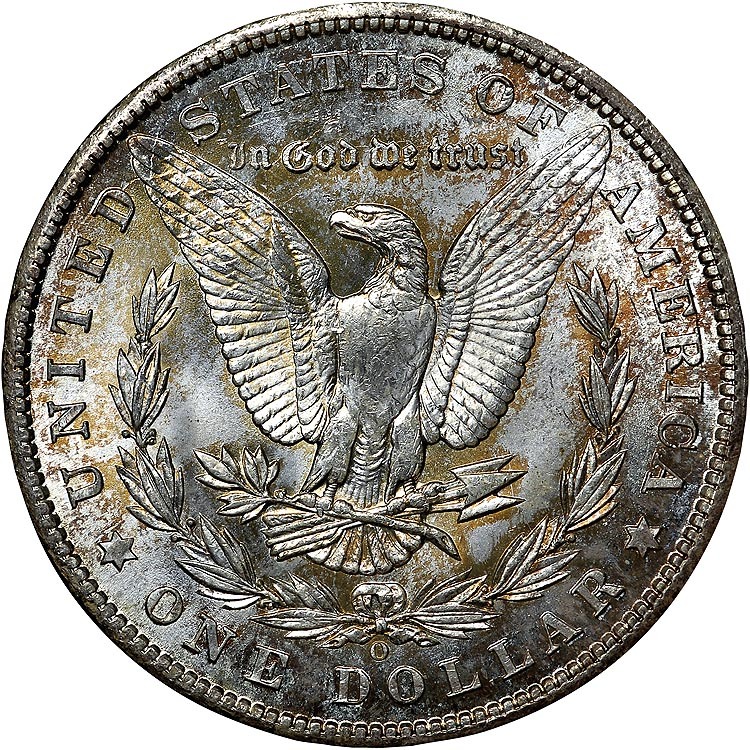 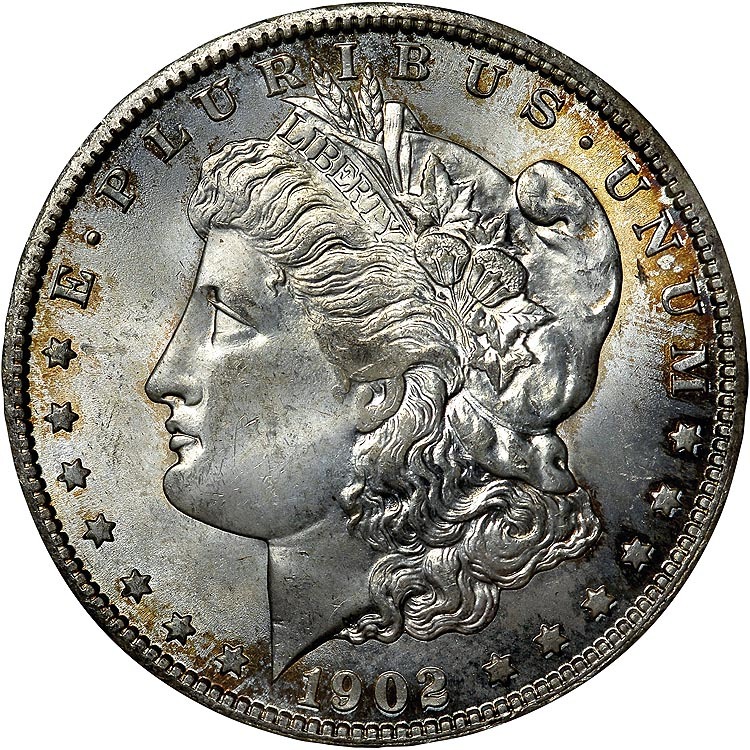 With over 8.6 million coins struck, the 1902-O Morgan dollar was well made aside from some weak strike issues. Many were saved in high grade, likely in the form of treasury bags released in the 1960's. 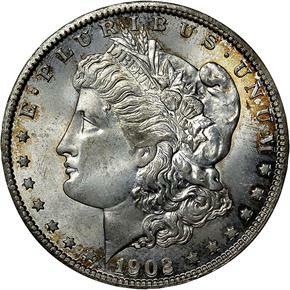 Because of this, the 1902-O Morgan is very available in MS65 and even MS66.